We want to share our work with as many people as possible, and money should be no object. Typically, admission to our concerts is by donation–we do not sell tickets. However, we can only keep on singing if audience members and friends occasionally help us out with a contribution! The Project closed out both 2014 and 2015 with small deficits. In other words, donations were not sufficient to cover the expenses associated with presenting the programs. Our suggested donation at a concert is $20. This is less than the cost of the least expensive ticket for a larger arts organization. If you would like to make a donation of money, or offer other types of support, please contact us at spaciousvision@outlook.com. (Online donations are not possible at this time). In addition to financial support, we can also use help with ushering at concerts, assisting with post-concert receptions, and promoting upcoming events. Spacious Vision is an unincorporated association of artists. 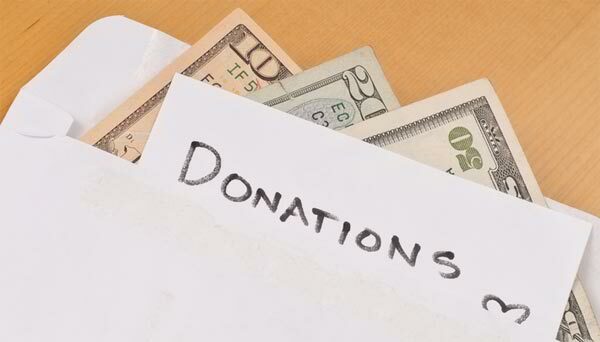 Though we providing an educational and cultural service for the public good, we cannot solicit donations without clarifying that these are not currently tax-deductible. Should we find a fiscal sponsor, or later obtain 501(c)3 non-profit status, then donations will then become fully tax-deductible. Thank you for your consideration!